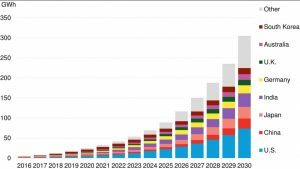 Last year’s ITF report asserts that an almost complete decarbonisation of shipping could be achieved by 2035 using currently known technologies. 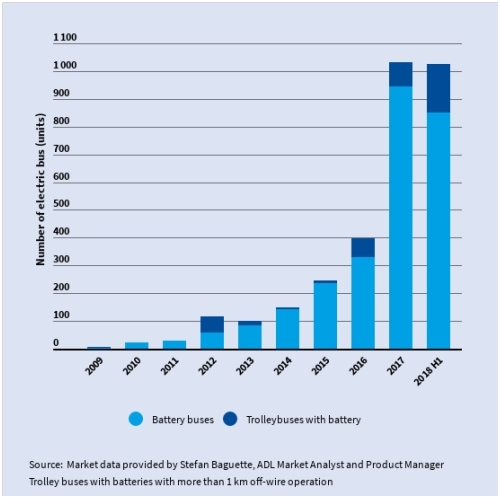 Whilst LNG is gaining momentum, hydrogen, ammonia and biofuels could be more sustainable means of delivering much of the required reductions, complemented by a mix of electronic propulsion and wind assistance. The message, according to independent journalist Eric Marx, is “Hold on. There’s a decade of experimentation ahead”. He counsels against becoming locked-in to any one solution with so many alternatives about to come to market. One, the power of the wind, is already making waves. 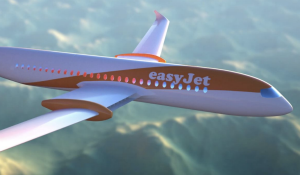 The commercialisation of various wind propulsion technologies, underway in Europe since 2018, is set to take off this year as looming carbon targets generate renewed interest in one of the world’s oldest means of travel – catching and harnessing the wind. The future of shipping could see automated kites deployed from 40-foot containers. Fixed wing sails hoisted atop 35-meter-tall rigs are also being taken seriously, as is the recent deployment of Flettner rotors on a Greek-owned dry bulk carrier, a Scandinavian passenger ferry and the Maersk Pelican, a 100,000 ton tanker vessel. Flettner rotors were first trialled in the 1920s, but only now have been brought into commercial use with the advent of modern composite materials and software automation, explained Jarkko Väinämö, the CTO of Finland’s Norsepower, which added its Rotor Sail Solution technology to the Pelican in August, a world’s first for a tanker vessel. It took all of 24 hours to install the two 30-meter-high spinning cylinders, which don’t resemble sails but which create a similar vertical force that can be used as an “auxiliary system” to a ship’s main engines. “Without any integration, we can bring from five to 20 percent fuel consumption savings,” said Väinämö. Integration in this case would include new-build ships that take into account wind propulsion together with innovative hull designs, and the use of alternative fuels such as hydrogen, ammonia, LNG and second- and third-generation biofuels, alongside engines powered by electricity or fuel-cell technology. Each has its drawbacks and advantages. There’s no single solution, warn experts, and yet there’s much that can be done quickly by retrofitting existing ships. Wind propulsion took on greater urgency after the International Maritime Organization (IMO) reached an agreement in April to slash emissions by 50 percent by 2050. This helped prod Maersk, the world’s largest container shipping company, to announce in December a pledge to cut its emissions to zero by 2050 – going beyond the IMO targets, but in line with a report issued by the International Transport Forum (ITF), an intergovernmental organisation with 59 member countries which acts as a think tank for transport policy. For Maersk to meet its targets, carbon-neutral vessels will have to be sailing by the early 2030s, say experts. 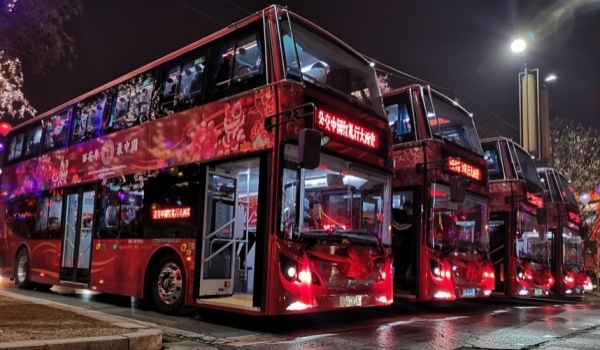 As well as all the new fuelling options, The ITF report authors also point to a list of efficiency measures, such as “slow steaming”, which could yield a substantial part of the needed emission reductions. Over the past two years, for example, Maersk has discovered it could cut fuel use by as much as 30 percent by slowing down ship speed. Why then commit to LNG-powered vessels if zero-carbon shipping is just on the horizon? “LNG can reduce air pollutants significantly, but it’s carbon footprint is more or less the same as with Diesel/HFO [residual fuel oil],” e-mailed Dietmar Oeliger, head of transport policy at NABU, a German environmental group that monitors shipping. Some LNG ships claim a reduction in CO2 emissions of 15 percent, though that depends crucially on keeping leakage of the greenhouse gas methane to a minimum in ships and bunkers. That’s the course many are now taking – in light of a global sulphur cap due to take effect next year and owing to the high cost of new LNG engines. “If we are serious about decarbonisation mid-century, that [LNG] is wasted money,” added Gilliam. Diesel engine manufacturer Man Energy Solutions is one of those in the LNG camp. “Switching ship engines to LNG as a fuel not only reduces harmful emissions at a first step, but also enables the engines to use fully decarbonized e-fuels as soon as these are available on a large scale at a later time,” e-mailed Jan Hoppe, a Man spokesperson. E-fuels are the result of transforming electrical energy from renewables into CO2-neutral synthetic fuels. 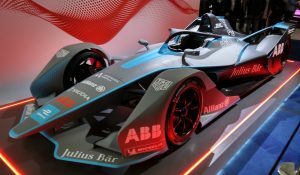 But backing e-fuels – by, for example, producing synthetic methane or synthetic diesel through electrolysis from water using cheap renewable energy – would require a massive build-up in solar and wind deployment, noted Gilliam. Moreover, it would necessitate advanced isotope analysis in order to ensure proper regulatory oversight. 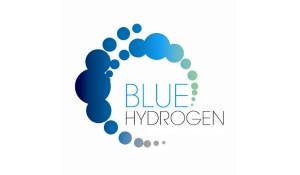 Transport & Environment, which represents the environmental community on matters before the European Union in Brussels, favours hydrogen made from natural gas in land-based industrial processes. 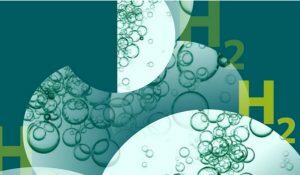 Ammonia is also top on an efficiency basis and is easier to transport and store, though large scale ammonia usage does present health and safety issues that still need to be worked out. The assumption is that the fjords will only service electric ships in just 8 years time, bringing about what would be the first zero emissions zone at sea. As for wind propulsion, shipping companies are waiting to see what can actually be delivered. A total of 14 Flettner rotors are currently sailing on six commercial vessels, according to Gavin Allwright, secretary of the International Windship Association (IWSA), a trade body that represents the wind propulsion sector. 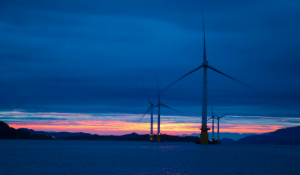 Generally, retrofit wind propulsion rigs can deliver between five to 20 percent fuel savings, with an upwards potential of 30 percent, and 30 percent and above for new build optimized systems, meaning a renewable energy source with free and abundant delivery at the point of use, said Allwright. In addition to Norsepower, the British company Anemoi Marine Technologies has four rotors spinning on the MV Afros, a 64,000 ton bulk carrier operating in the Pacific. Magnus, a US company, has developed a retractable rotor that acts like a telescope, while the interregional project fund Marigreen has seen German and Dutch partners recently launch a commercial vessel in the North Sea. The sector is also expecting announcements this year from other hard and soft sail developers. The next step is to establish regional hubs, said Allwright, in order to bring down costs and bring further integration to the sector. 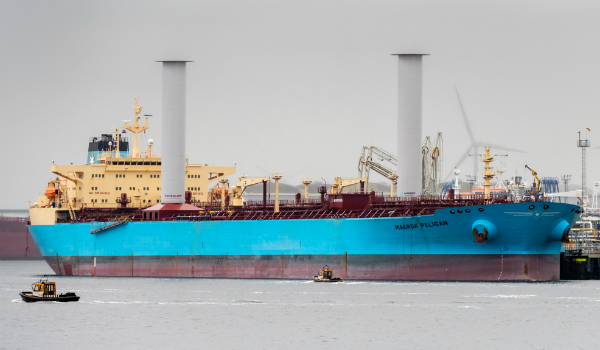 Yet, all eyes are on Flettner rotors, for now at least, given the recent announcements from Maersk and Viking. Norsepower alone has another six to seven rotor sails launching in 2019, with its first new-build project in hand and set for installation in 2020, according to Väinämö. In five years the company forecasts annual revenue exceeding €100 million, a projection that would see upwards of 60 to 70 installations a year. A vision for shipping’s net zero-emissions future is rapidly coming into focus. The industry should hold off from making any sudden moves as we enter a decade of experimentation which will reveal the optimum cost/benefit result using the best combination of all the solutions on offer. Can nuclear compete for a bigger role in the transition? With plans to phase out coal-fired generators in most of Europe, nuclear is trying to compete with gas to become the most viable baseload power source to accompany renewables on the path to net-zero emissions. Both technologies have their advantages. Gas is competitively priced while nuclear generates power with almost no emissions. Right now, gas’s cost advantage is evidently great enough to tip the balance. If nuclear advocates are to distill the debate down to a straight-up contest they must first demonstrate that nuclear generation can be competitive on cost. River Bennett and Paul Evans believe there are significant opportunities for savings which could do just that. The lesson from Hinkley Point is that nuclear power must supply cheaper electricity in order to compete with natural gas. 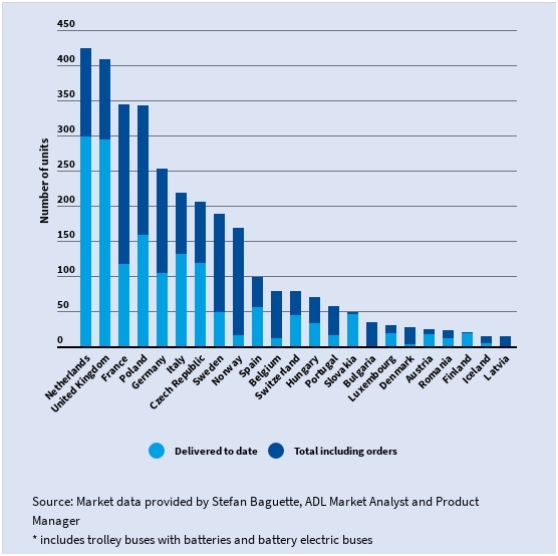 In 2012 prices, the plant delivers electricity at a strike price of £92.50 per megawatt hour – significantly higher than even expensive offshore wind projects and natural gas in the UK. Dieter Helm, a professor of energy economics at Oxford University, estimates that if Hinkley Point were financed through government borrowing rather than private capital it would have been roughly half the cost. This may seem a brazen subsidy, but since the public is already footing the bill through electricity prices and other direct subsidies, such a strategy would effectively save the British-taxpayer billions. 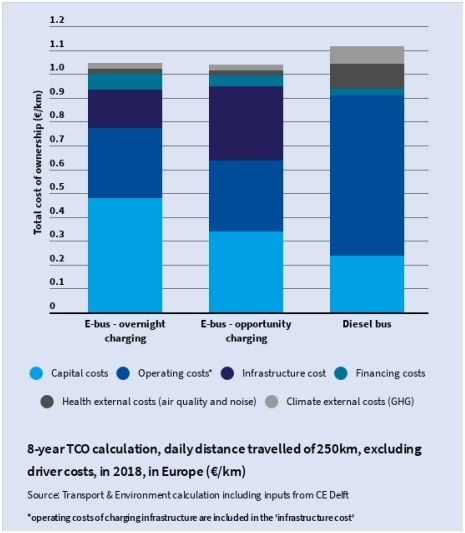 Simply changing the financing model would have reduced the Levelized Cost of Energy (LCOE) to a cost in line with natural gas, but with 40 times lower carbon emissions. However, allocating more taxpayer cash to nuclear projects is not necessary to reduce costs. A 2018 report by the Energy Technology Institute, a government-backed research body, showed that huge savings are possible with simple modifications. Kirsty Gogan, the report’s author, commented that, “just by implementing best practices and achieving economies of scale it would be possible to obtain cost reductions of 30-40%”. This cost reduction is not a project manager’s spreadsheet-built fantasy either. The construction of similarly designed nuclear power plants in South Korea can deliver an LCOE of $51.37 (£39.61) per megawatt hour, even when financed with private capital at 10%. Perhaps the most important takeaway from the ETI report is that the main cost determinant for nuclear new build is whether the plant design is complete before breaking ground. Design modifications that take place during construction have proven to significantly increase construction length and overall cost. New builds for similar designs to those experiencing overruns in the UK are being delivered at competitive prices in countries like the UAE and China. Costs came down further when the companies constructing those plants had more experience. Adopting these best practices can also improve the financing conditions of a power plant through reducing costs and risk – allowing “the borrowing of less capital, at a better rate, and with a shorter payback time” according to Gogan. Finally, the majority of existing light water reactor designs, including Hinkley Point, are capable of operating far past their originally-licensed 35-40 year life spans: these extensions can vastly improve the economics. In the United States a number of plants are already obtaining 20 year extensions to keep generating into their 50s and beyond. Dominion Energy, the utility that manages Surry Nuclear Power Plant in Virginia, has already filed to extend the plant’s life to 80 years. In the medium-term new technologies known as small modular reactors (SMRs) show promising cost reduction potential without compromising safety. One such technology designed by the Oregon-based company NuScale Power has already made it through the first stage of licensing at the U.S. Nuclear Regulatory Commission. NuScale also has interested utility customers in the state of Utah and most recently The Kingdom of Jordan. Modular reactors have promise since they are designed in part to reduce the length, risk, and costs associated with large-scale infrastructure projects, accomplishing much of the reactor construction as a manufactured product. Producers hope to capture similar economies of scale as the aircraft industry where Boeing and Airbus mass produce complex engineering projects. Whilst the cost reductions with SMRs are important, they are far from revolutionary. We are not going to see electricity ‘too cheap to meter’. NuScale Power estimates they can provide electricity at an LCOE of $99 per megawatt hour for private investors and $67 per megawatt hour for a state or municipal client, with further cost reductions of up to 20% for multiple reactors. This also assumes a plant life-cycle of 40 years, which in most cases is extended. In the best-case scenario this is at a cost as low as coal when considering the whole life-cycle of the plant, and even before taking into account negative externalities from carbon emissions. Compared with gas though this is more economical, particularly in Europe. NuScale CMO Thomas Mundy commented that “beyond $5/MMBTU our technology is competitive with Combined Cycle Gas Turbines”. At the National Balancing Point, Europe’s most liquid gas exchange, natural gas has been traded at a spot price above $5/MMBTU since August 2017. Nuclear power becomes even more economically interesting if you factor in a carbon price. Carbon prices in the European Union, measured via the Emissions Trading System (ETS) effectively tripled in 2018 – outperforming any other commodity. Research by Mckinsey Energy Insights shows that even low carbon prices will encourage the use of gas over coal, but prices above $30 per ton could make gas less attractive. With a higher carbon price and the use of best practices for plant construction, nuclear energy might just stay in the race. 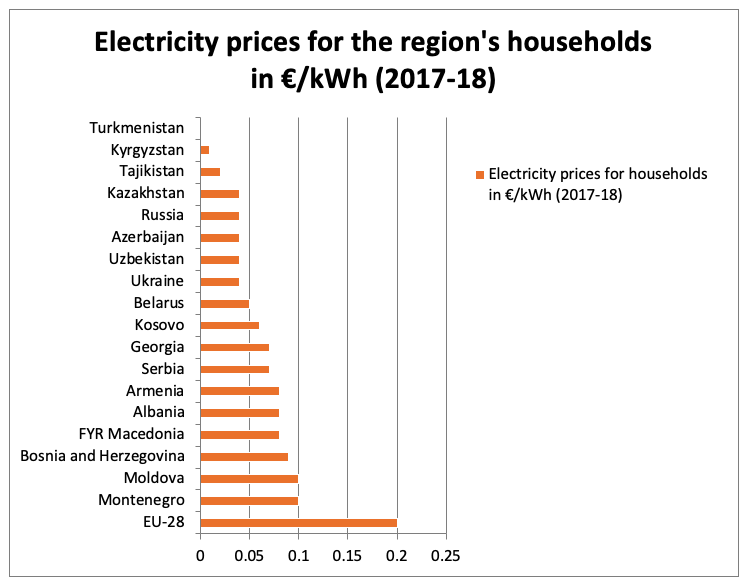 In Part 1 of this special report, Komila Nabiyeva demonstrated how investment conditions in South East and Eastern Europe, South Caucasus and Central Asia make it almost impossible to justify development of renewables infrastructure on any great scale. That being the case, she calls on the EU to play a greater role. Their initiatives are already making a difference. This is encouraging because it shows that with more EU engagement, a more meaningful energy transition is possible. 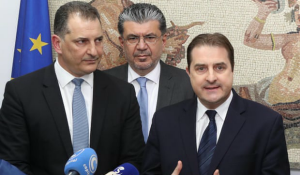 As well as getting the region on the road to Paris targets, that would help solve their pressing energy security and health issues, boost economic growth and contribute to democratisation and peace building. Energy infrastructure in the countries of South East and Eastern Europe, South Caucasus and Central Asia is largely inherited from the Soviet era. This has led to fossil-fuel based monopolies where policy-makers and energy industry see little advantage in creating the conditions for a transition to renewables. 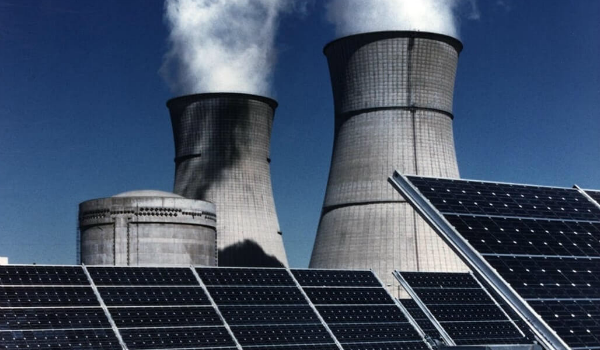 High fossil fuel and nuclear subsidies (including the complete over-looking of the cost to health and the environment) going hand-in-hand with artificially low electricity prices hinder investments in renewables capacity and infrastructure. As a result, the region as a whole is missing out on a whole raft of fundamental long-term economic, environmental and health benefits. 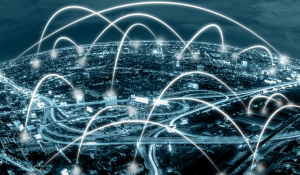 An energy transition would be extremely beneficial from social, economic and political standpoints, and a number of drivers and opportunities could foster the process. 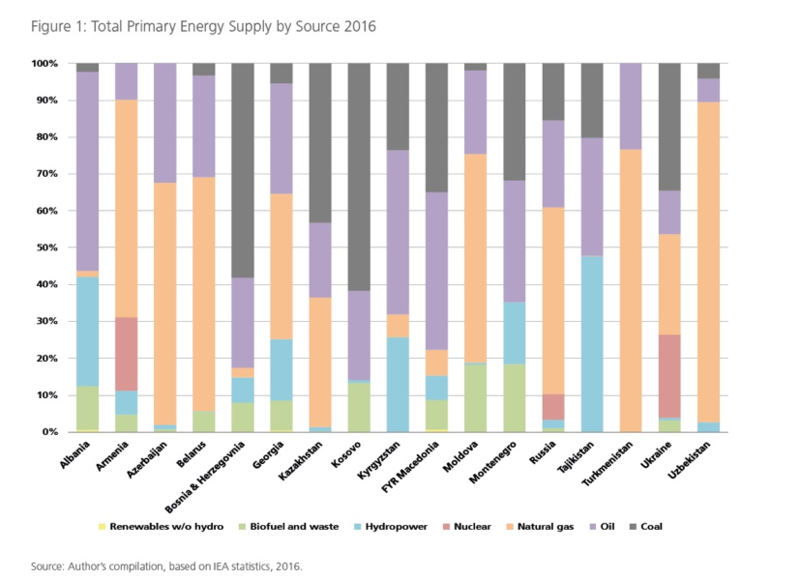 The region remains extremely dependent on fossil fuels and nuclear in its total primary energy supply (see figure 1). Most countries are net energy importers, heavily dependent on oil and/or gas imports. (For instance, in Armenia, Belarus and Georgia net energy imports account for over 60% of total energy use and in Moldova as high as 90%.) The deployment of renewable energy and energy efficiency measures could help solve pressing energy security and energy poverty issues. Meanwhile, the economies, heavily dependent on revenues from local fossil fuel energy production (e.g. Russia, Azerbaijan and Kazakhstan) can increase their resilience to external shocks, such as volatile oil prices, by diversifying their energy supply. Power generation, transmission and distribution infrastructure across the region is poorly maintained and often operating beyond its design life. In the coming years, many countries will have to replace their aging and inefficient fossil fuel and nuclear energy infrastructure (operating beyond its design-life), opening up a great opportunity for advancing the switch to clean energy. In 2013, about 37 million emigrants came from countries in this region – 16% of all international migrants in the world and nearly 10% of the total population in the countries of origin. Investment in renewable energy will create new domestic jobs, helping slow the rising rural depopulation, labour emigration and brain drain. Deployment of decentralised renewable energy could also help to significantly advance the democratisation process. Investments and support for renewable energy projects by energy cooperatives, communities and citizens can help significantly to reduce oligopolistic control of large conventional power plants and levels of corruption. 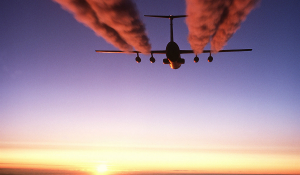 An effective transition would help to dramatically reduce air pollution and to solve numerous health and environmental problems in the region, resulting from fossil fuel and nuclear energy generation. For instance, coal power plants in five Western Balkan countries are among the most polluting in Europe, causing about 7,200 premature deaths per year. Depending on weather and wind conditions, air pollutants can travel more than 1,000 km and cause damage to health in neighbouring EU countries and beyond. Last but not least, renewable energy deployment can foster regional cooperation through the expansion of interconnection capacities to neighbouring countries and cross-country trade and help to end conflicts over limited and unevenly distributed fossil fuel energy and water resources. Until the conditions for renewables investment are addressed in the region, its neighbours in Western Europe and the rest of the world cannot expect much in the way of a contribution to global efforts to reduce greenhouse gas emissions. 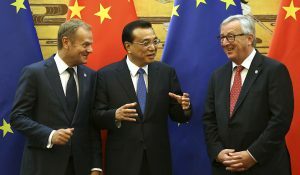 EU engagement is especially important in light of China’s controversial “Belt and Road” initiative which includes plans on construction of new coal power plants across the region. These would lock the countries into coal assets for decades, further damaging people’s health and the environment, and aggravating climate change. It should focus on know-how transfer and dialogue on favorable sustainable energy legislation and investment climate, as well as technical capacity-building on integration, planning and operation of renewable energy. 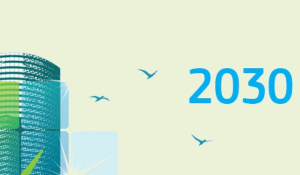 With the targeted and concerted technical and financial cooperation of the EU and other international organizations, the countries in the region could significantly accelerate their currently slow pace of energy transition, improving their own social-economic situation and contributing to global efforts to stop global warming. About the author: Komila Nabiyeva is a freelance journalist, reporting on climate change and energy issues. She has worked as a communications consultant, moderator and trainer and has organized workshops on climate and energy issues for the United Nations and other organizations. Currently, she is coordinating the work of the Energy Watch Group, an international network of scientists and parliamentarians. Right on the border with Western Europe, countries in South East and Eastern Europe, South Caucasus and Central Asia have enormous potential for renewable energy, but it remains largely untapped. A stark contrast to the situation a few kilometres further North and West. The region’s fossil-fuel and nuclear subsidies are among the highest in the world. The subsidies and accompanying low electricity prices translate to an unrealistic cost of capital (along with other major barriers) discouraging investment in clean energy. In Part 1, Komila Nabiyeva explains the barriers to, and possible drivers for, a meaningful transition in the region. During 2015 and 2016, the region – spanning over 18 countries and home to over 300 million people – added just over 2GW of additional renewable power capacity, with hydropower accounting for 70% of these additions. By comparison, Germany installed 5GW of onshore wind energy in 2016 alone. By the end of 2016, total installed renewable power capacity in the entire region reached 85GW, less than in Germany with 104GW. Several countries in the region have historically high shares of hydropower. With large hydropower (over 10 MW) included, shares of renewables in total final energy consumption vary from less than 5% to up to 45% (see Figure 2). Yet, including large hydropower does not show the real dynamics and new developments in the sector. The share of renewables excluding large hydropower barely reaches 3%, with only Armenia and Macedonia reaching slightly over 4% (see Figure 3). Most countries of the region have inherited energy supply infrastructure from the Soviet era, characterised by strong centralisation and monopolies as well as large-scale and inefficient generation facilities. The centralisation of a fossil-fuel based energy industry makes it much more prone to corruption than decentralised renewable energy. In many cases, government officials have a vested interest in existing business structures and see no advantage in changing the status quo. Accordingly, high fossil-fuel and nuclear energy subsidies lead to artificially low energy tariffs which significantly reduce the competitiveness of renewable energy and discourage investment. Energy subsidies to both fossil fuel production (through direct spending, tax reduction and exemption, credit subsidies to energy producers and utilities) and to consumption (through tariffs for electricity, heat and fuel for industry and households below their cost-recovers) as a percentage in the region’s GDP is one of the highest in the world, with 61% in Ukraine, 37% in Bosnia and Herzegovina and 35% in Serbia. These percentages are particularly high due to the fact that no charges are levied against the polluting effects of burning fossil fuels. Tariff increases are a very sensitive topic for the population. But elimination of fossil-fuel subsidies, combined with targeted social assistance and compensation mechanisms, would release financial resources for targeted support for vulnerable social groups as well as for health care and energy efficiency. The investment climate in the region remains insecure due to unstable regulatory frameworks as well as complex administrative procedures and regulations on permits and licensing leading to long project development periods and additional transaction costs. This translates into high costs of capital for renewable energy technology. At current cost of capital levels, investments in renewables in the Western Balkans (for example) can cost up to twice as much as in Germany or France. 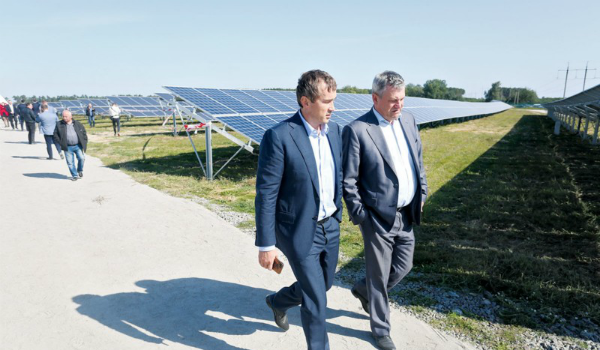 As a result, almost all recent utility scale renewable energy projects – such as solar and wind farms in Kazakhstan and wind farms in Georgia and Serbia – were only possible with the financial backing and guarantees of the European Bank for Reconstruction and Development (EBRD). Following years of criticism for financing fossil fuel projects in the region, the EBRD started greening its portfolio in the last years. In 2018, it finally announced plans to stop financing coal and most of oil projects, as part of global efforts to combat climate change. Meanwhile, high risk perception also leads to very limited access to affordable capital for individual investors, farmers and communities. As a rule, municipalities, often more interested in local energy efficiency measures, have extremely limited budget for retrofitting buildings. Several countries, e.g. Ukraine and Bosnia and Herzegovina, have started to address this issue through specialised funds with the support of international donors. With targeted support, countries of the region could overcome numerous barriers to the energy transition. 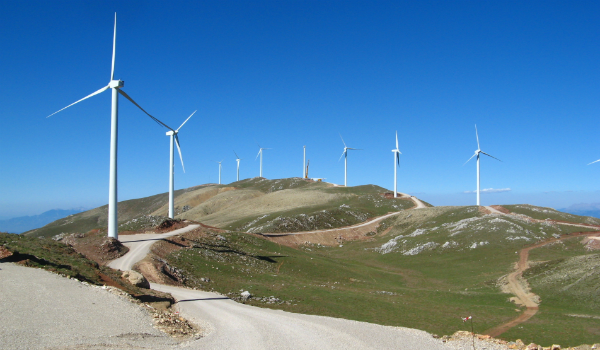 A mechanism for the countries of South East Europe – the European Renewable Energy Cost Reduction Facility, which aims to lower the financing costs for renewable energy – is currently under discussion. Increased financial support and the introduction of de-risking and financing mechanisms would help to decrease the cost of capital and enable access to affordable finance. Programs supporting research and education on renewable energy and energy efficiency, capacity-building and exchange of best practices, would help to increase public awareness and support. Last but not least, regional cooperation and interconnectivity could significantly facilitate the integration and balancing of renewables in energy systems. Across the region, numerous interconnections between power grids were established across national borders during the Soviet era. The existing infrastructure could be re-established and improved, which would help to overcome many of the technical challenges of renewable energy deployment. Currently, the EU, with its associated programs, is the most significant driver across the region. A number of highly promising initiatives by the EU and IRENAalready exist. 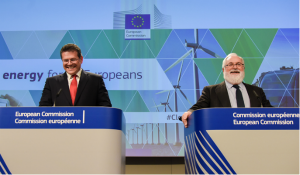 It is my opinion that the EU should step up its support further, in keeping with global efforts to tackle climate change, and aided as the costs of renewables continue to fall too. Until this deeply entrenched systemic problem is addressed, it remains a fundamental barrier for renewables in the region.